Our tour window has all the things you’ll need to present and market your listings from contact information to web links to branding with your name and agency. CyberView 360 makes navigating through tours very easy. The CyberView 360 tour window is larger than other virtual tour companies, without compromising download speed. Panoramic images appear crisp and glossy, and window shots are not washed out. Professionally voiced premium audio, with or without music, can be added to any virtual tour. Custom printable flyers can be included with every tour, providing additional tour details. CyberView 360 automatically maps the location of each tour for the convenience of the tour viewer. Additional information about the city can be accessed on every tour. The Download button allows viewers to quickly download the virtual tour for viewing offline and for quick and easy distribution by CD, or other types of media. Email button allows viewers to Email a link of the virtual tour of family and friends. The button left of the tour window is reserved for the agency logo. 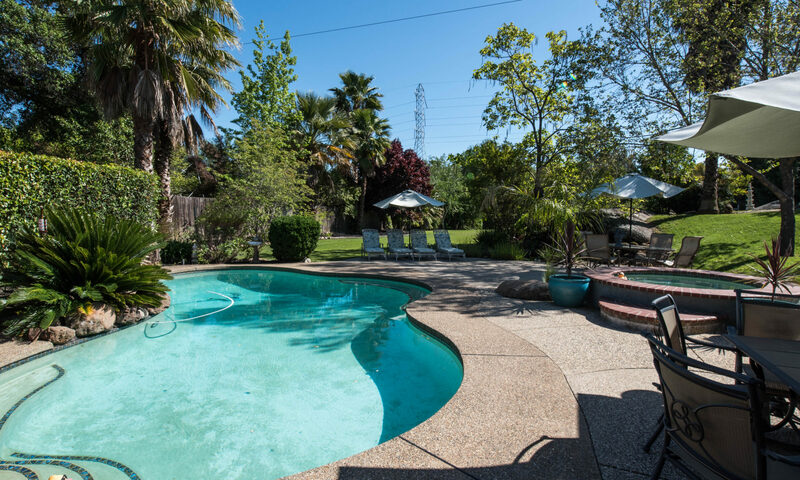 Agent or Owner contact information as well as links to their E-mail and Web site. 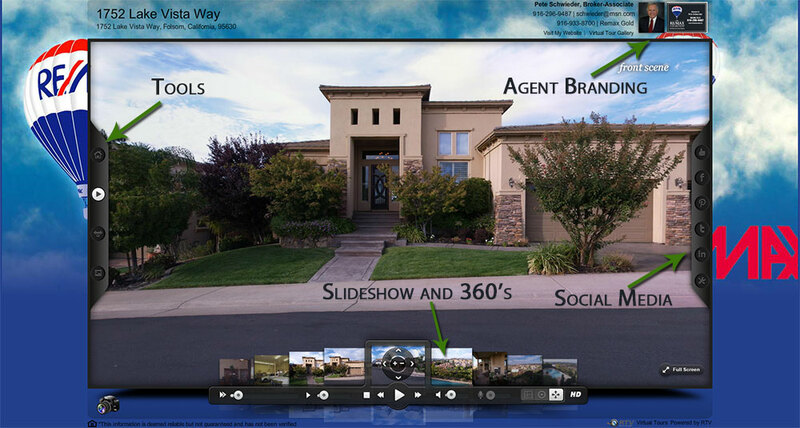 The Real Estate Agent or the Owner’s photo can be added to further customize and market each virtual tour.